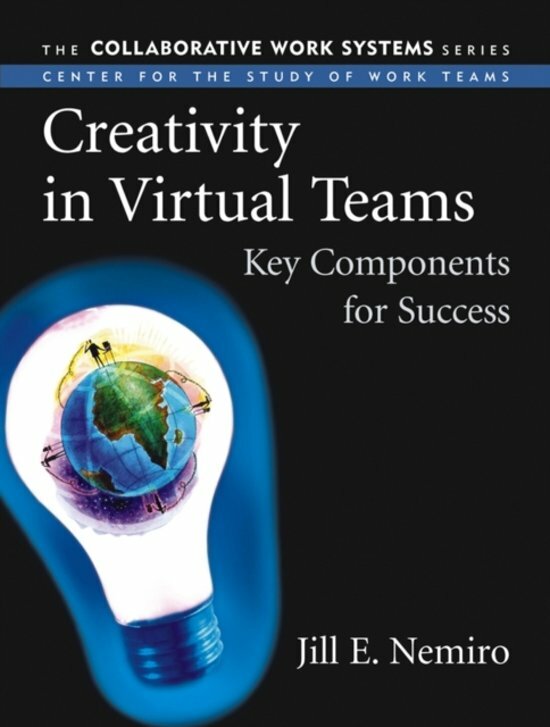 Creativity in Virtual Teams offers a well-researched and practical resource that outlines a new model for attaining high levels of creativity in virtual working arrangements to anyone who designs, manages, or participates in virtual teams. 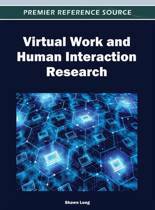 Written by Jill E. Nemiro-an expert in building organizations and virtual teams-Creativity in Virtual Teams provides a valuable tool that takes you beyond mere theory. 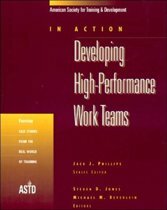 Within these pages, the author leads you through a series of diagnostic tools, questions for reflection, checklists, and exercises that will help you assess and develop the five key components-design, climate, resources, norms and protocols, and continual assessment and learning-that will foster creativity in your virtual teams. 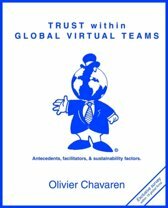 In addition, Creativity in Virtual Teams is filled with illustrative lessons learned from nine highly successful and innovative virtual teams.